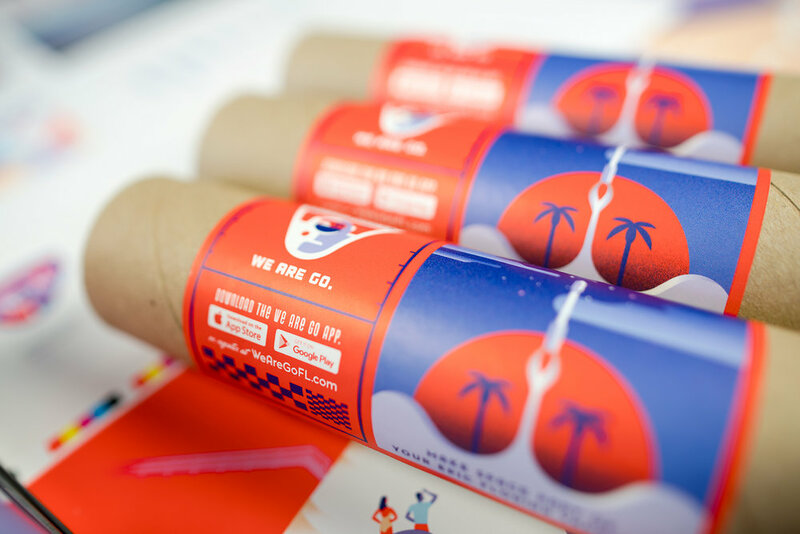 As agency of record for state-funded Space Florida, Paradise is tasked with marketing "space tourism" directly to consumers. Whether its watching a live rocket launch, exploring the state's rich history with America's space program, or spending an afternoon at The Kennedy Space Center Visitor Complex, the area offers an experience that is truly unique to the Sunshine State. We began our relationship with Space Florida by branding them as "We Are Go Florida," and re-instilling the excitement and wonder of space that began in the 1960s. 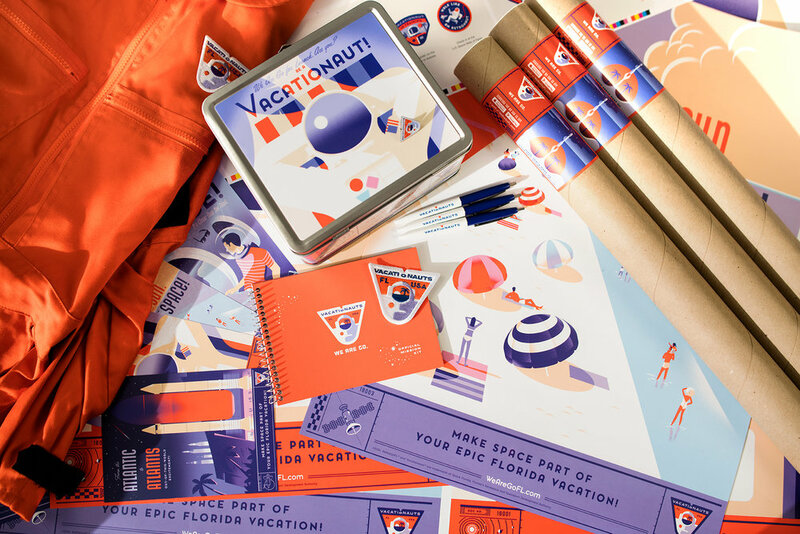 We followed it up with the ambitious "Vacationauts" campaign, which recruited visitors to join in an engaging, multi-media program designed to help them make space part of their next Florida vacation. 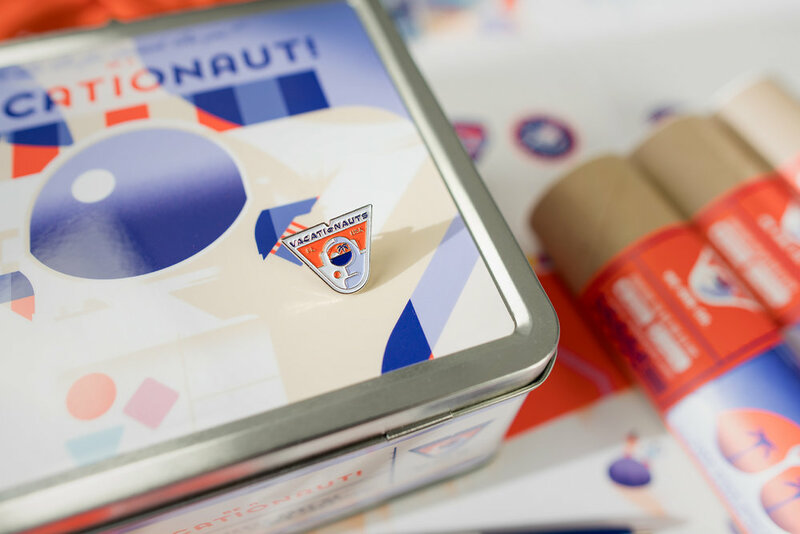 Since its launch (pun intended), the Vacationauts program has been a major hit with space enthusiasts, education-oriented families, and Florida visitors overall. As agency of record for state-funded Space Florida, Paradise is tasked with marketing "space tourism" directly to consumers. Whether its watching a live rocket launch, exploring the state's rich history with America's space program, or spending an afternoon at The Kennedy Space Center Visitor Complex, the area offers an experience that is truly unique to the Sunshine State. We began our relationship with Space Florida by branding them as "We Are Go Florida," and re-instilling the excitement and wonder of space that began in the 1960s. 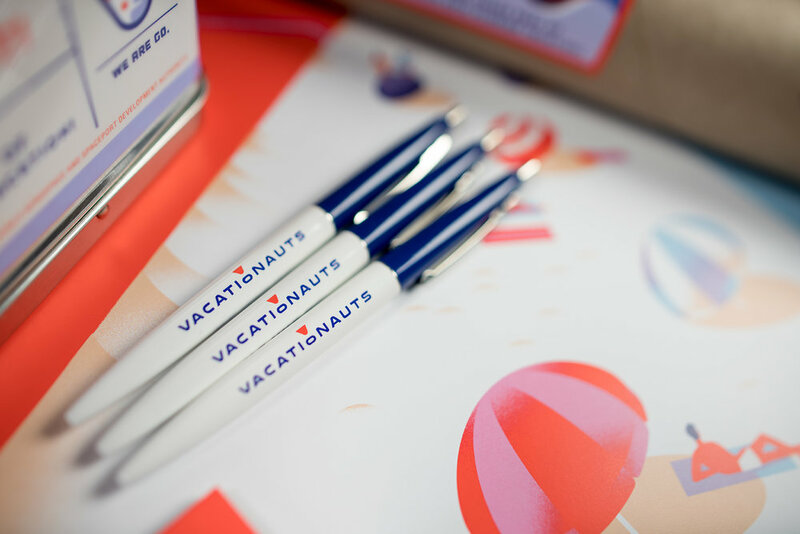 We followed it up with the ambitious "Vacationauts" campaign, which recruited visitors to join in an engaging, multi-media program designed to help them make space part of their next Florida vacation. 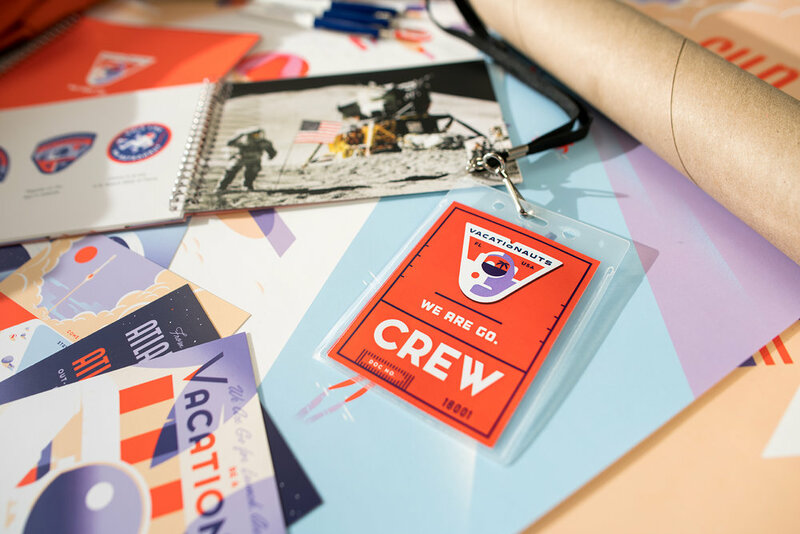 Since its launch (pun intended), the Vacationauts program has been a major hit with space enthusiasts, education-oriented families, and Florida visitors overall.